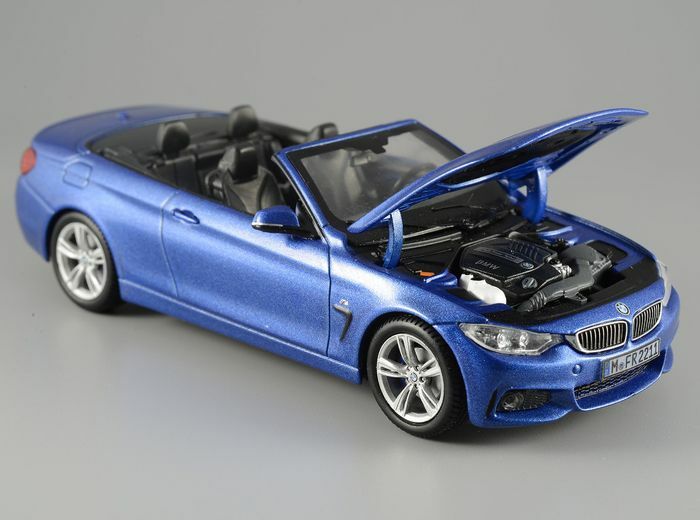 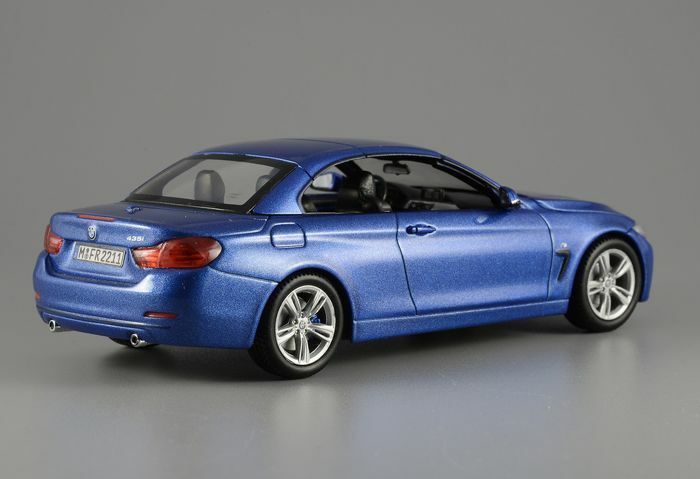 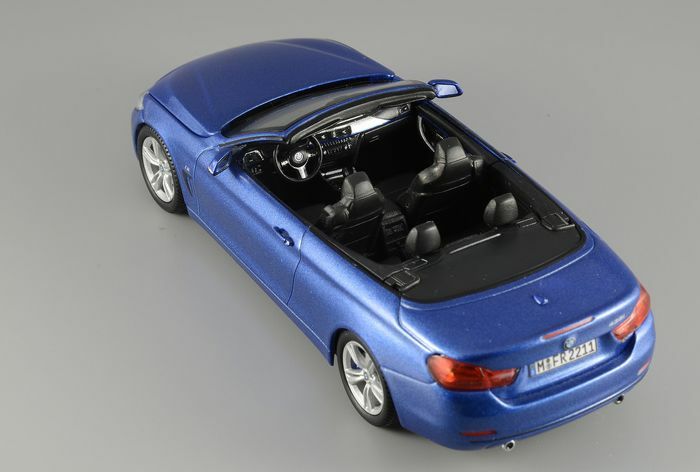 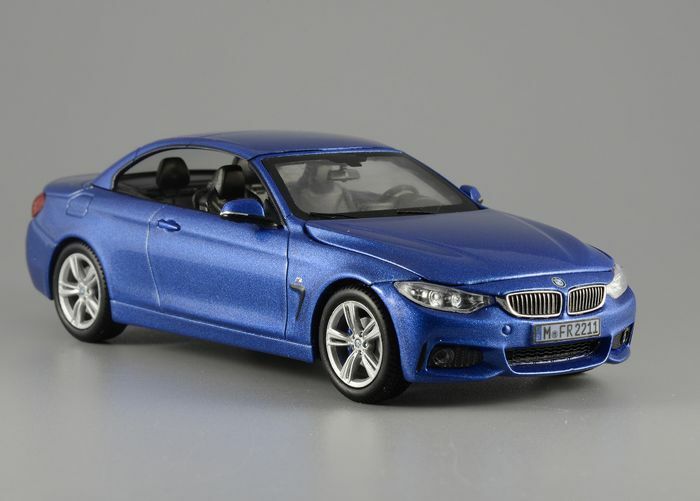 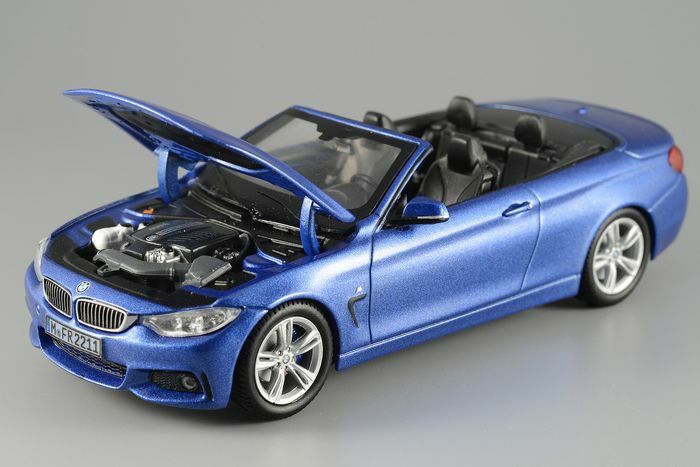 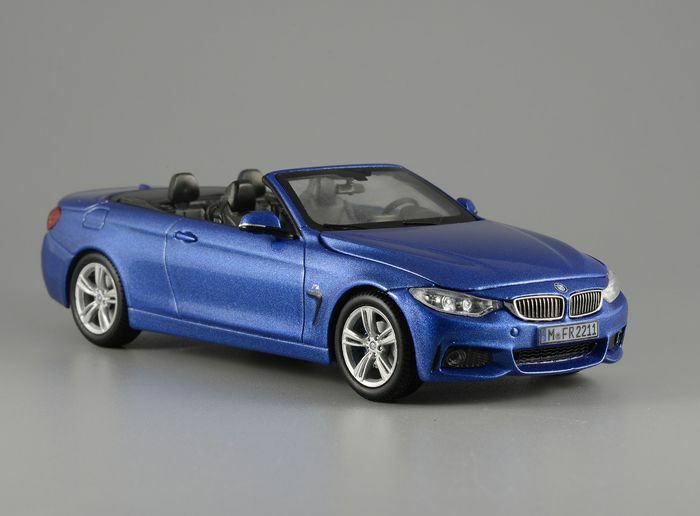 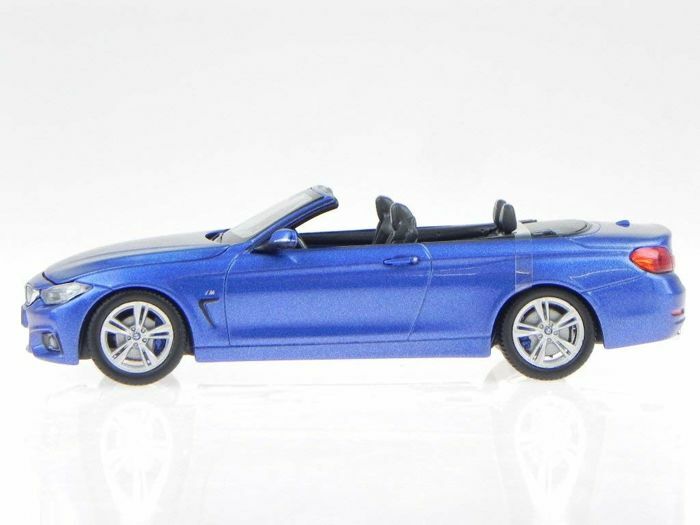 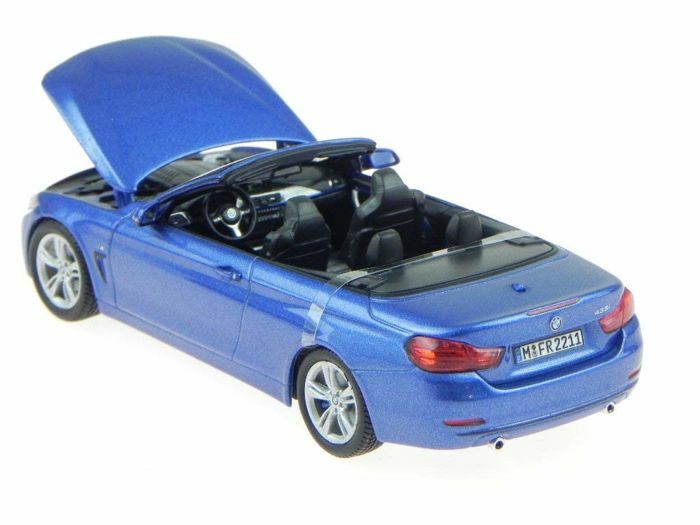 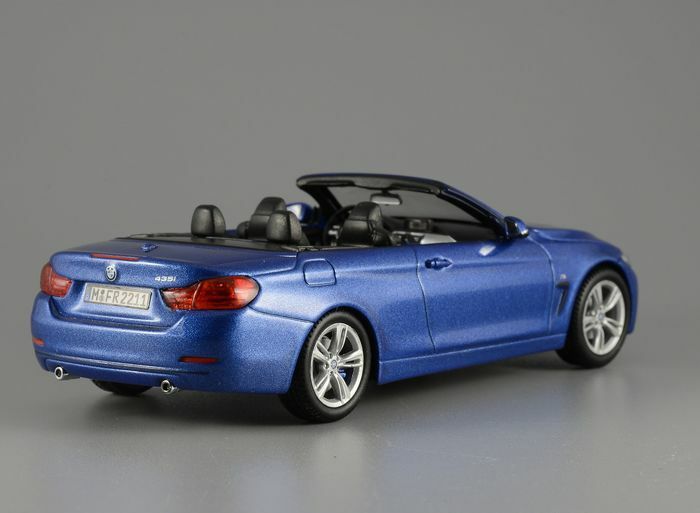 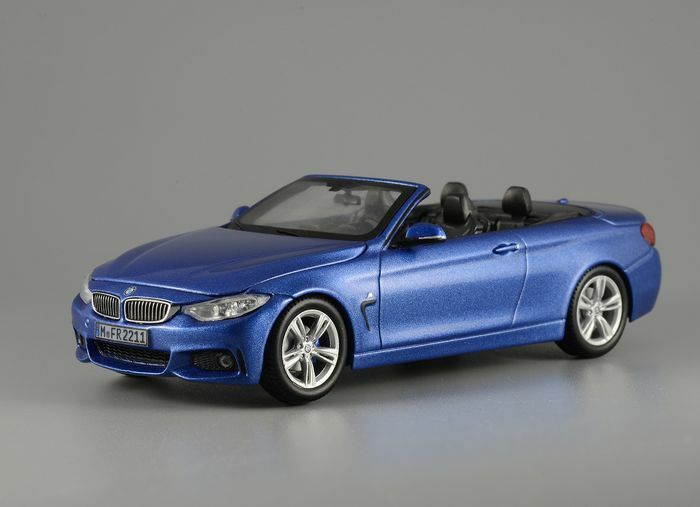 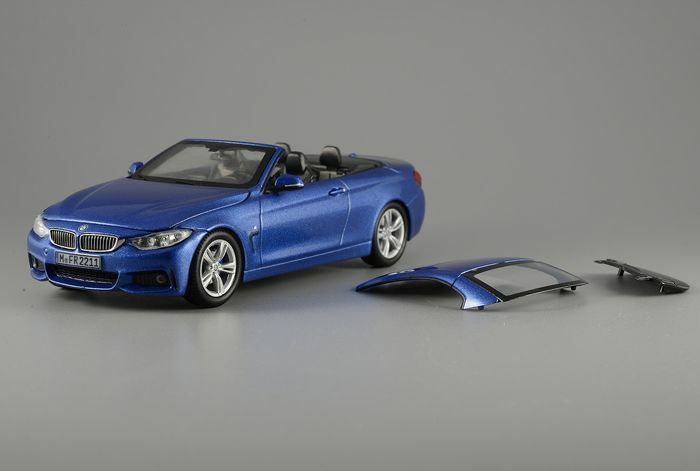 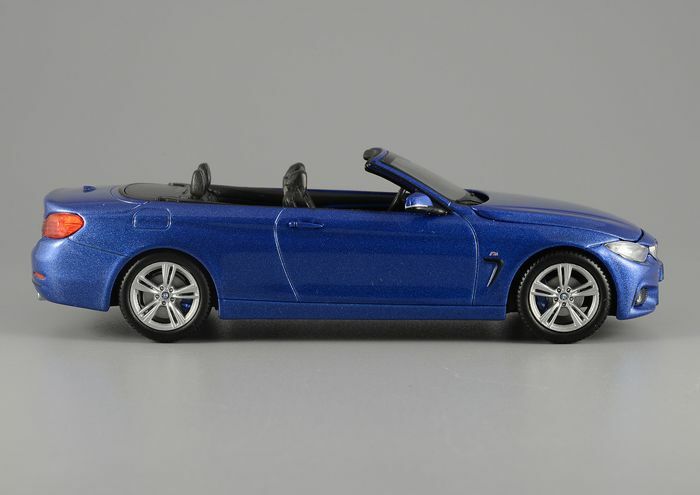 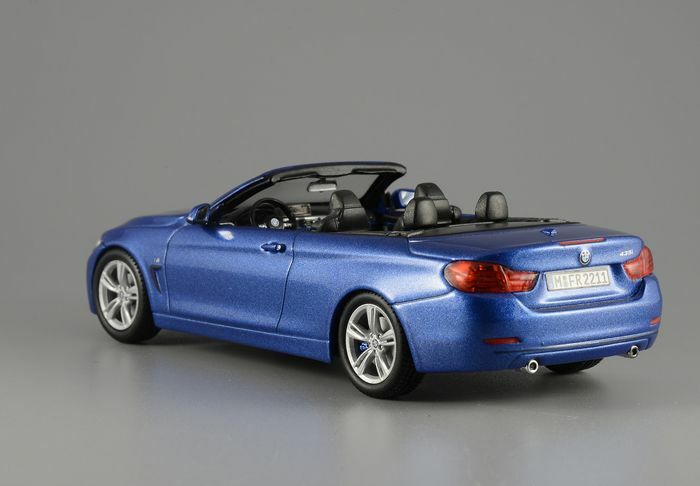 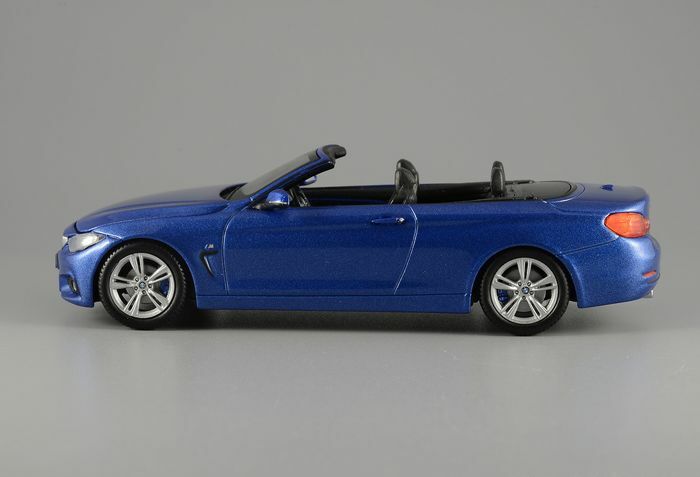 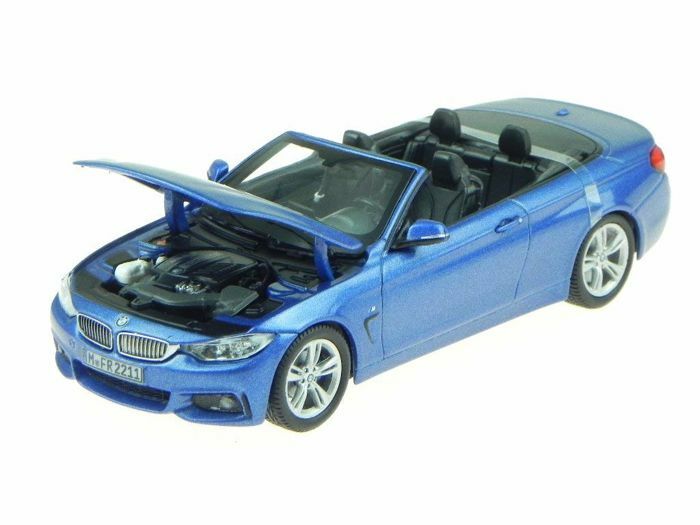 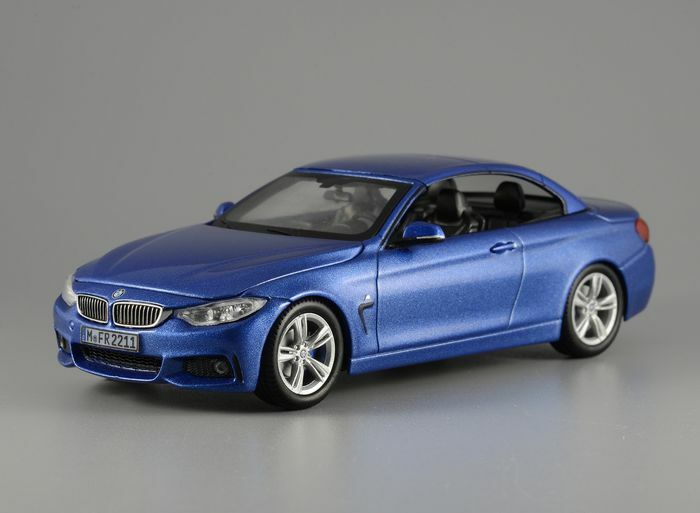 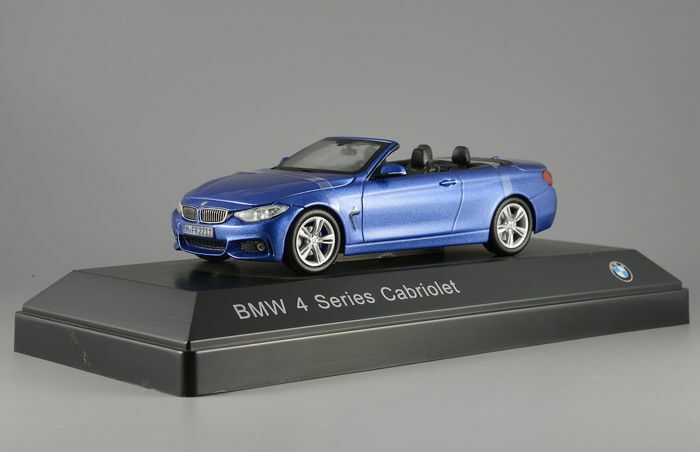 Really a very nice scale model of manufacturer Paragon Models: the BMW 4 Series Convertible in the fantastic blue colour: Estoril Blue. 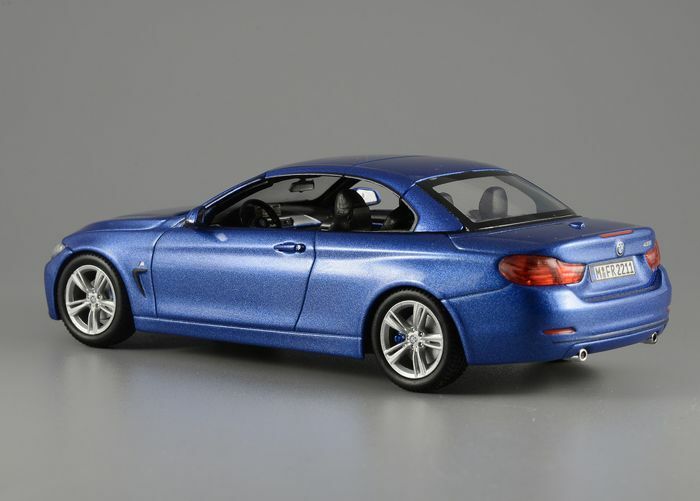 This is a model in Scale 1:43. 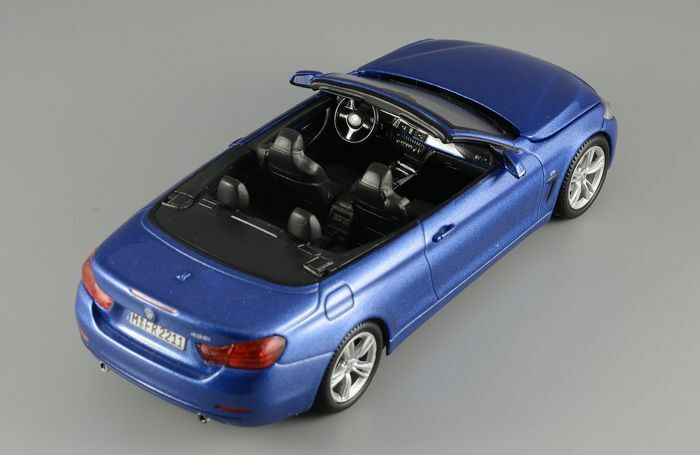 In this model the doors, hood and tailgate can be opened. 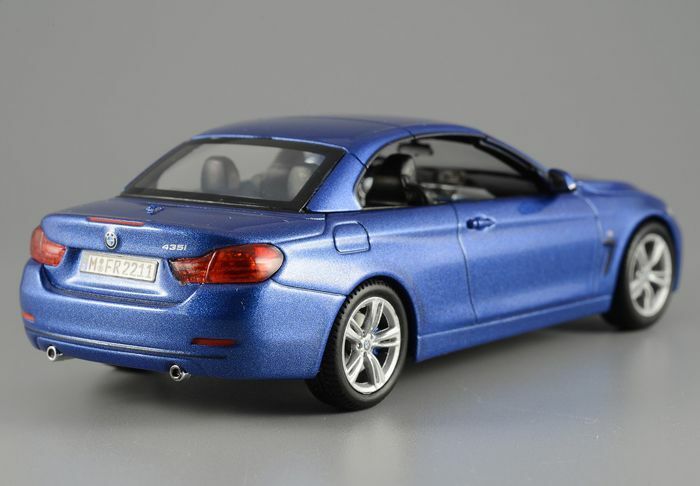 This model stands out by the beautiful finish and the many beautiful details. 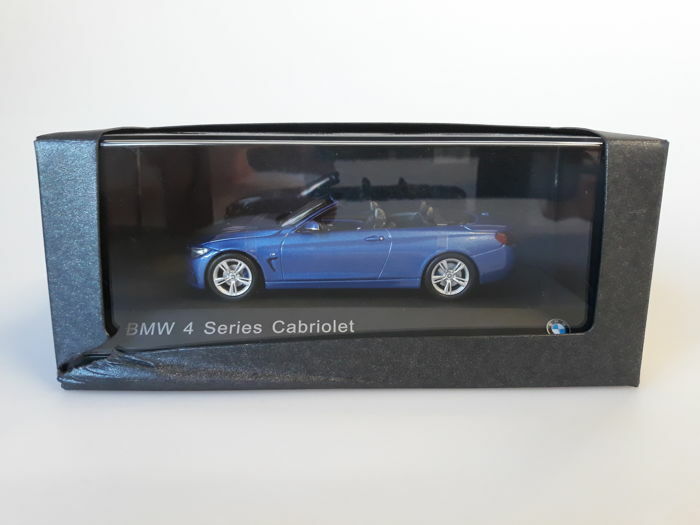 PLEASE NOTE: the packaging is somewhat damaged, we give no warranty on this!